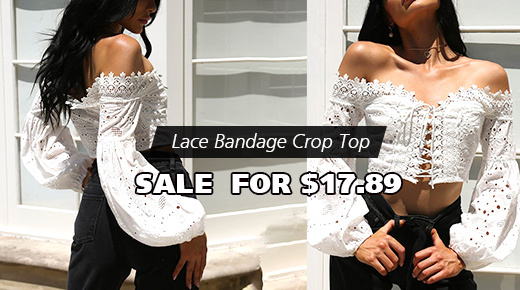 Featuring elegant rose embroidery to front, halter, scoop neckline and sleeveless, this crop top will make you look charming and cool. It’s perfect to match with skinny trousers or shorts. Come and have one! 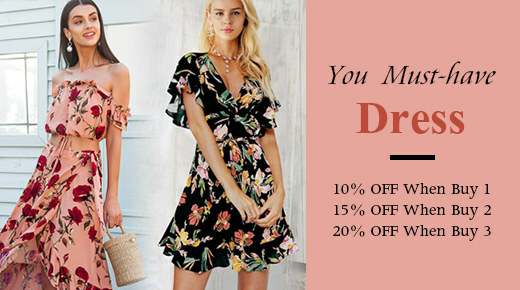 Made from fine fabric, stretchy and comfortable to wear. 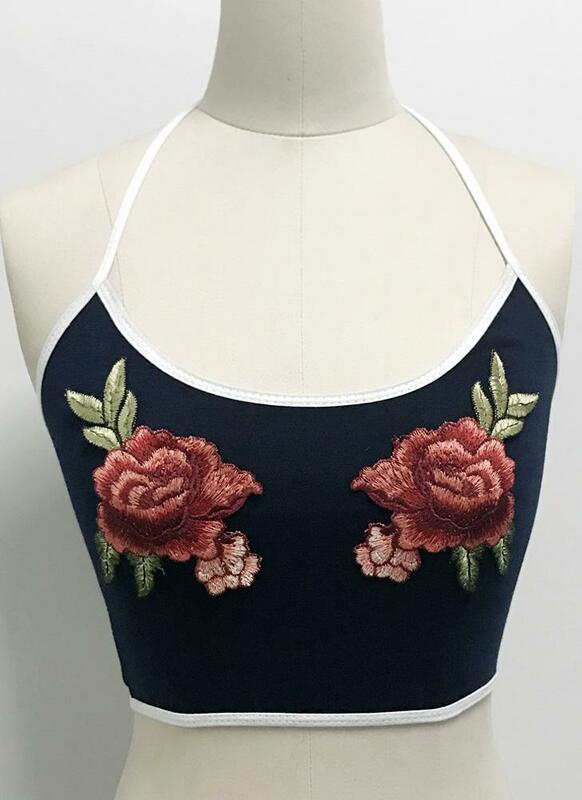 Rose embroidery to front, elegant and trendy. Halter, scoop neck and sleeveless style.